The OVO boss’ double LP was certified platinum by the RIAA on June 29, the same day its release. Although Drake’s album has been streamed a record-breaking number times, its certification is due in large part to the success its singles. 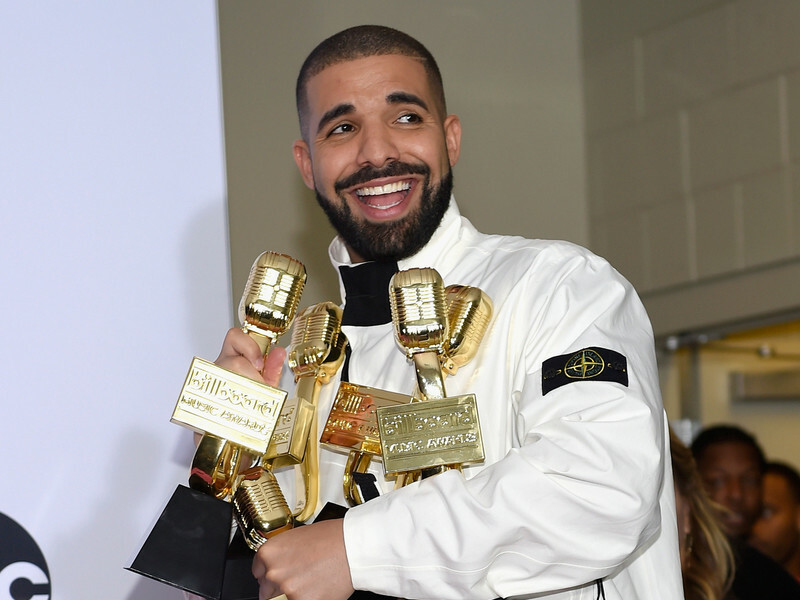 On top the huge streaming numbers, Drake is likely on pace for additional platinum plaques thanks to the impending CD release Scorpion. The pop superstar is scheduled to drop physical copies his double LP on July 13.